Dr. Ray Rempt brings a broad scope of experience, understanding and anointing to the arena of public discourse. He is an author, conference speaker and lecturer, bringing the Gospel and the ways of the Lord to a wide spectrum of venues and cultures. His ministry stems from a radical conversion experience that took place while a graduate student at UCLA. He completed his studies there and was the first student to receive the Ph D in physics “with distinction”. Because of his approach as a scientist, Ray brings a unique and fresh dynamic to the preaching of the Gospel. His education contributes to his apologetics from a physical sciences standpoint, as well as a moral one. He has preached in more than a dozen countries, and still continues to travel. Ray was significantly involved in the so-called “Jesus Movement” in the late 60’s and early 70’s. This period was a useful time in “learning the ropes” of spoken ministry. As he has matured, and the Lord has expanded the scope of his ministry, his scientific training as a physicist and his experience in the aerospace industry have combined to result in a fresh and unique approach to explaining the ways of the Lord. He has published dozens of technical papers, holds more than a dozen patents, and has written four books on various phases of Spiritual Reality. He currently resides in Anacortes Washington, with his wife Pamela, where he continues to speak and write. 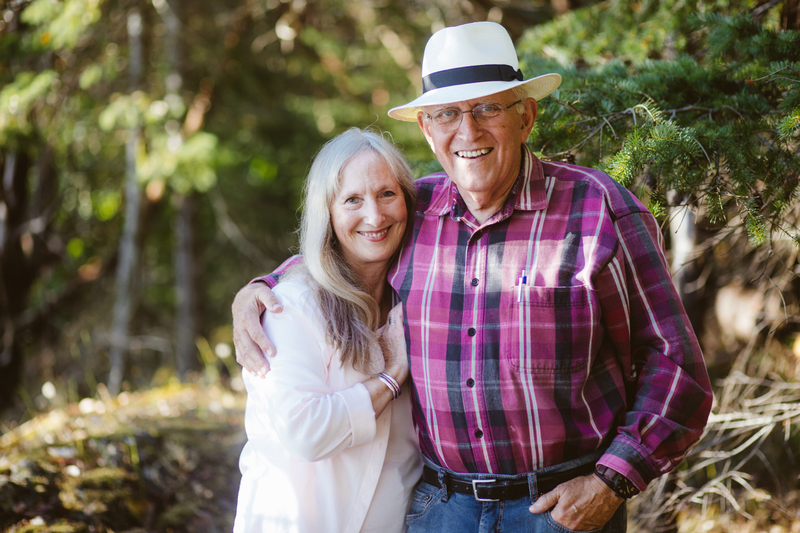 Although he is retirement age, he still has maintained the ability to reach youth, and is a frequent speaker with YWAM (Youth with a Mission) in various locations across the world.